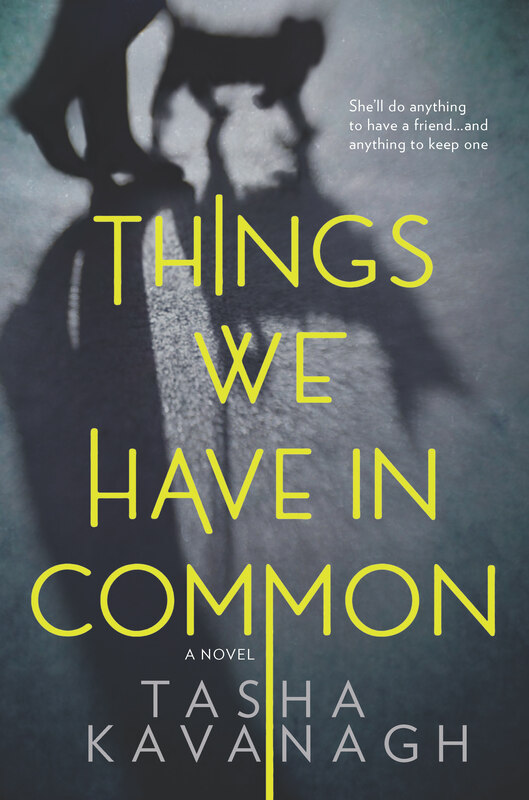 [W]ildly clever…spectacular…The conclusion underscore[s] the author’s searing insight into teenage behavior and the desperation for connection. An unreliable narrator in the most intriguing way…. A quick, thoroughly enjoyable read. 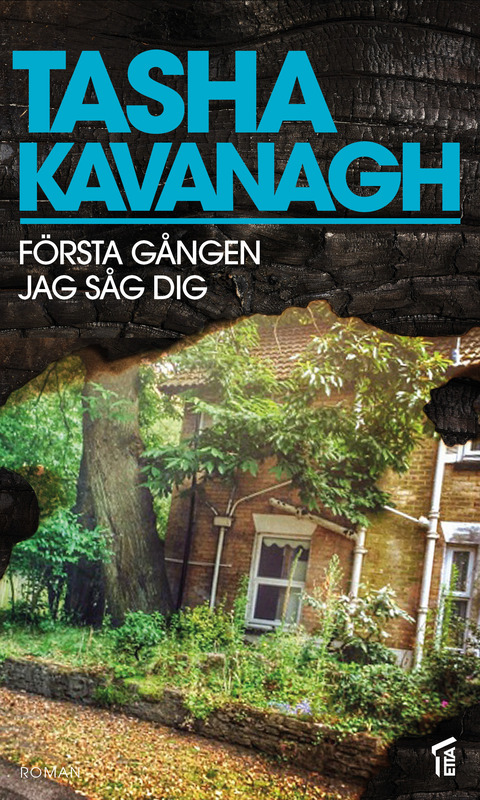 Tasha Kavanagh's Yasmin is as complex and believable a narrator as you will find. 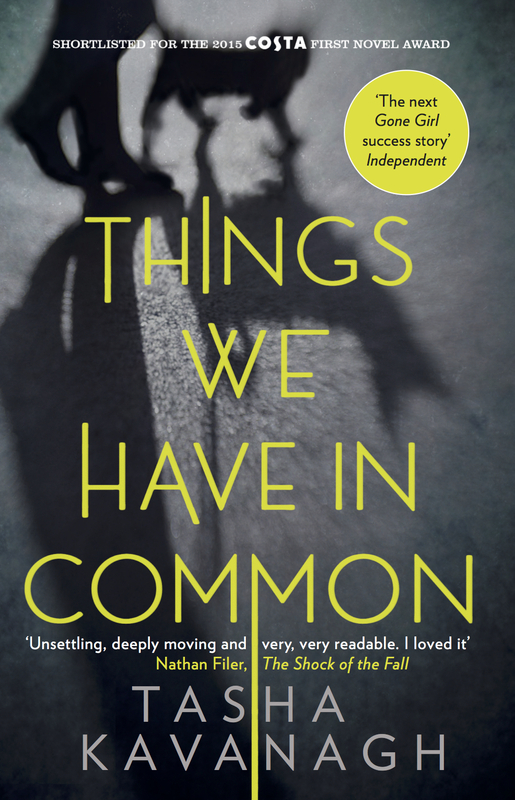 Her honesty drives the novel to its unflinching, brilliant conclusion and is why Things We Have in Common is so disturbing...so impossible to set aside. 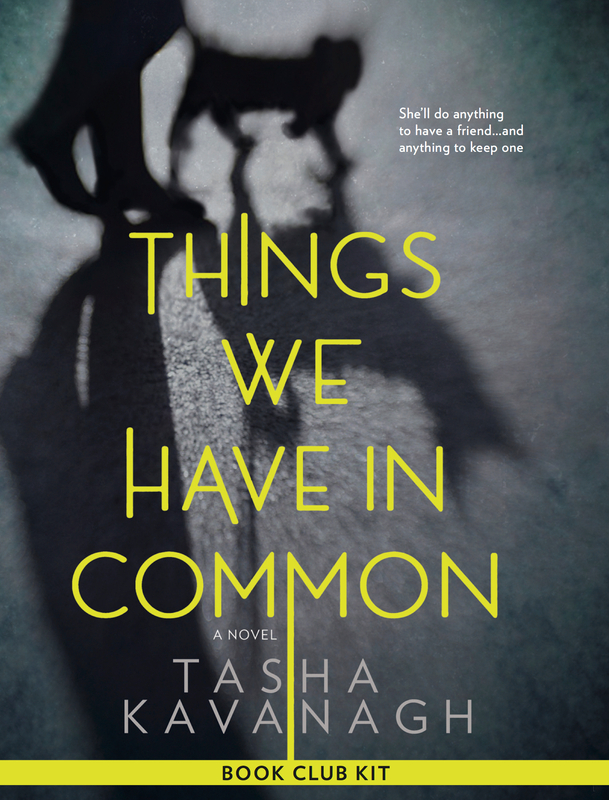 Tasha Kavanagh’s debut novel Things We Have In Common was released by Canongate in May 2015 to critical acclaim. 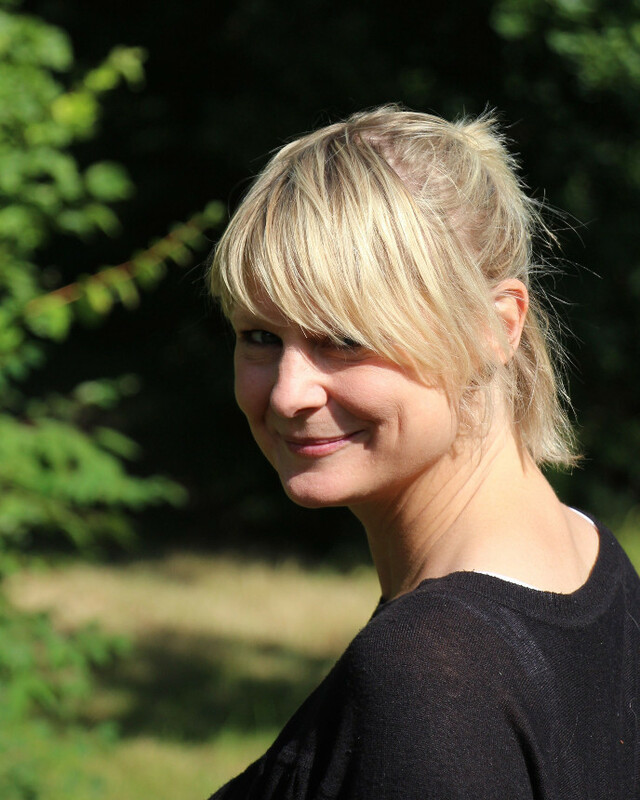 Tasha has an MA in Creative Writing from UEA and worked in film editing for ten years on features including Twelve Monkeys, Seven Years in Tibet and The Talented Mr Ripley. She lives in South West London with daughter Mackenzie and their three cats and is currently writing her second psychological thriller. "The inspiration behind Things We Have In Common"
"How to find, write and finish a story"
If you'd like to contact Tasha then please use the form below.